Finally after a labor of love and hard work, we’d like to present to you our brand new location, Kip Barry’s Magic Café, located at the Grand Legacy at the Park. 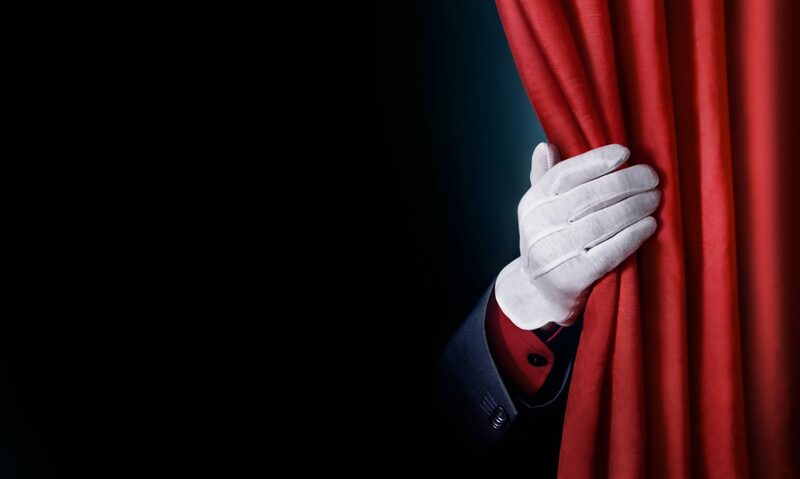 Please join us for the GRAND OPENING of our spectacular Kip Barry’s Magic Café on February 3rd. You don’t want to miss it! Here you can not only grab a great cup of coffee, but put an extra spring in your step with a good laugh with one of our unique tricks and gags. Feel a little tired and down? Come grab a hot cappuccino and a set of our award winning Lights From Anywhere ( featured in the movie Now You See Me 2). Kip Barry is the brains behind our caffeinated enchantment as well as our lead entertainer. 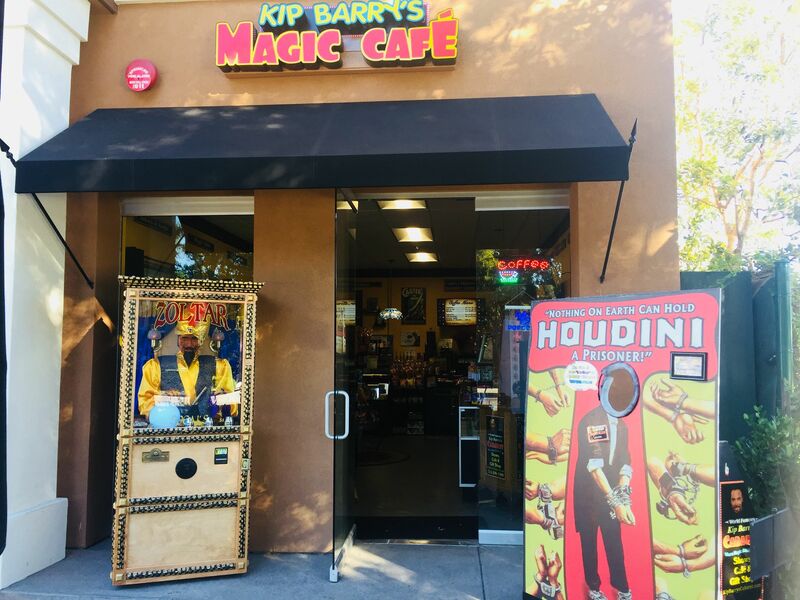 He was inspired to open Kip Barry’s Magic Café across from Disneyland for people to discover the wonders of magic and to hear about the flagship location Kip Barry’s Cabaret, located in Anaheim GardenWalk. 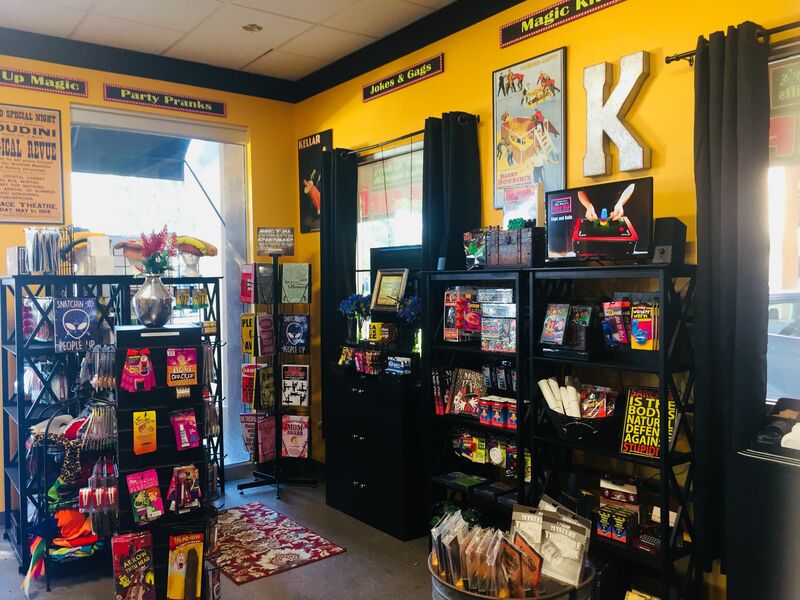 Kip Barry’s Magic Café also brings a uniquely different experience to the Anaheim area and the Grand Legacy at the Park itself. 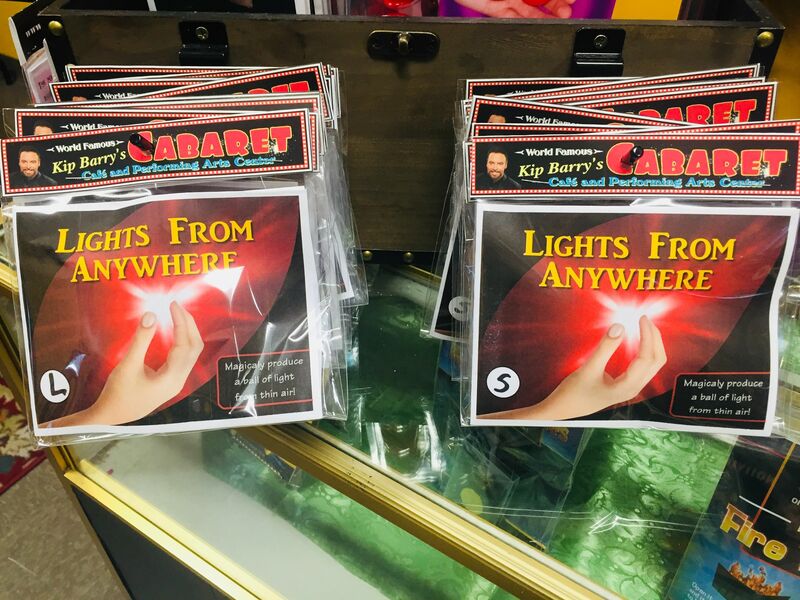 It gives you a taste of the “old world” variety theater feel that we have at Kip Barry’s Cabaret, which embraces not only magic, but all the varying talents people are gifted with in the performing arts. Kip’s vision for Kip Barry’s Magic Café is simply for people to come in and feel special. 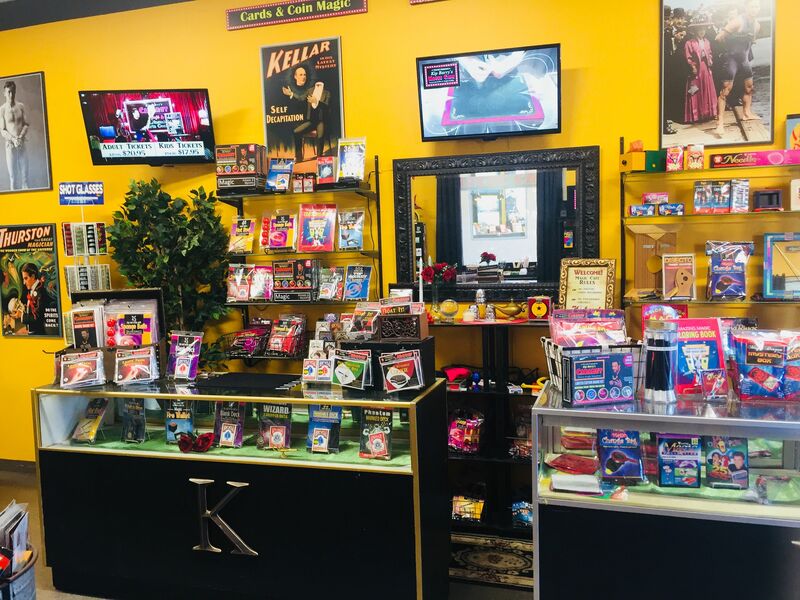 It’s nice to feel excited walking into a cool, different, magical coffee shop, while shopping for some great magic tricks, gifts, gags, or novelty items. Our place is like a special event. 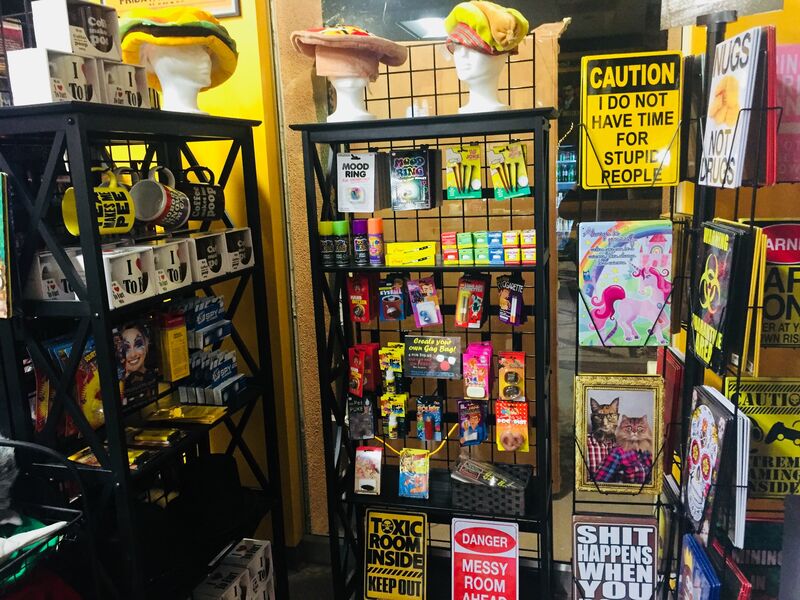 It gets you energized when you walk in the door, from our variety of gourmet coffee drinks to our endless variety of snacks, giving yourself a much needed smile from our variety of pranks to start or end your day in hilarity. Kip began entertaining at a very young age, but became interested in magic after seeing Harry Blackstone, Jr. at the age of 9. Kip believes in sharing his gift to spread smiles, happiness and goodwill around the world. According to Kip, “People should share their talents for the greater good. With so many challenges going on around the world, we just try to have a place where people can enjoy some good cheer”. So, if you happen to find yourself near Disneyland or the House of Blues, be sure to stop by and say hello to us at either Kip Barry‘s Cabaret at the Anaheim GardenWalk or Kip Barry’s Magic Café at the Grand Legacy at the Park.